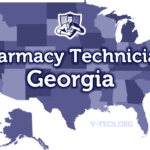 If you are among the many that want to become a pharmacy technician in the great state of Florida, you may want to take a quick look at the following information. Also check out Pharmacy Technician Schools in Florida and Miami. Are Pharmacy Technicians Regulated In Florida? 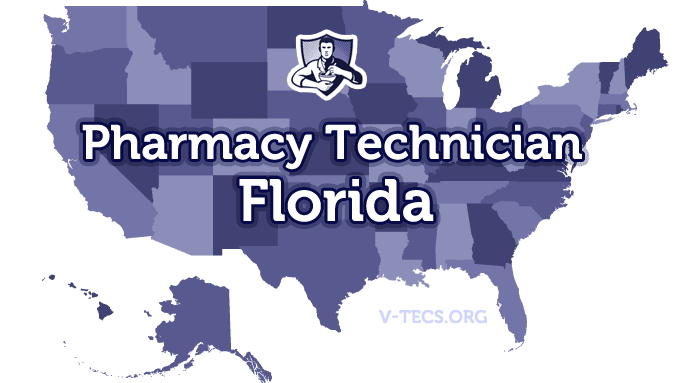 Does Florida Require Certification To Practice As A Pharmacy Technician? No, at this time they don’t require certification. Which Of the Certification Exams Are Approved By Florida? The PTCB (PTCE), although even those candidates that become certified still have to complete a training program that is board approved. Here are some of the best Pharmacy Technician Schools in Florida. The Florida Pharmacy Association, who can be found at http://www.pharmview.com. You have to first be at least 17 years of age. Then you will have to submit a written pharmacy technician application to the Florida State Board of Pharmacy. This is your request for registration as a pharmacy technician. You will also have to submit proof that you have indeed completed a board approved training program. You will want to include a copy of your United States social security card as well. Last but not least, you will need to include the $55 biennial registration fee, along with the $50 application fee. Yes there is, and you have to complete a training program that is approved by the board to become a pharmacy technician. Yes, those that want to continue as a pharmacy technician will need to complete 20 hours of continuing education every biennial year. It has to be coursework that is approved by the Accreditation Council of Pharmacy Education or the board. It also must have 4 hours that involve live presentation and 2 hours that deal with medical law and limiting errors. The registration renewal comes up every other year, biennially. The license that you have will expire on the 31st of December on the expiration year at midnight. The cost to renew is $55 and you can find renewal online at http://www.FLhealthsource.com. Notify the state board of your move immediately. Those students that are enrolled in a training program for pharmacy technicians may not need registration if they are just being placed in a pharmacy to receive practical training. Those same students however must wear identification in the pharmacy at all times that states they are a student in training. 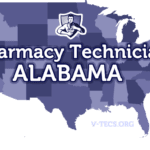 People that have had their license for pharmacy practice suspended, denied, or restricted because of disciplinary reasons can’t register as a pharmacy technician. Those that are licensed as a pharmacy intern in the state of Florida can gain employment as a pharmacy technician that is registered and may not have to pay the fee and might be able to skip the application process. A pharmacy technician in Florida must show their registration certificate in the pharmacy at all times. A licensed pharmacist may only supervise one pharmacy technician unless given permission by the board to train up to three. Pharmacy technicians that were registered before the 1st of January in 2011 will not have to complete the initial training program requirement if they have worked a minimum of 1,500 hours under a licensed pharmacist or they are certified by a board approved certification program.